Before 3 years I had the opportunity to capture my first wedding in this new team of professionals. 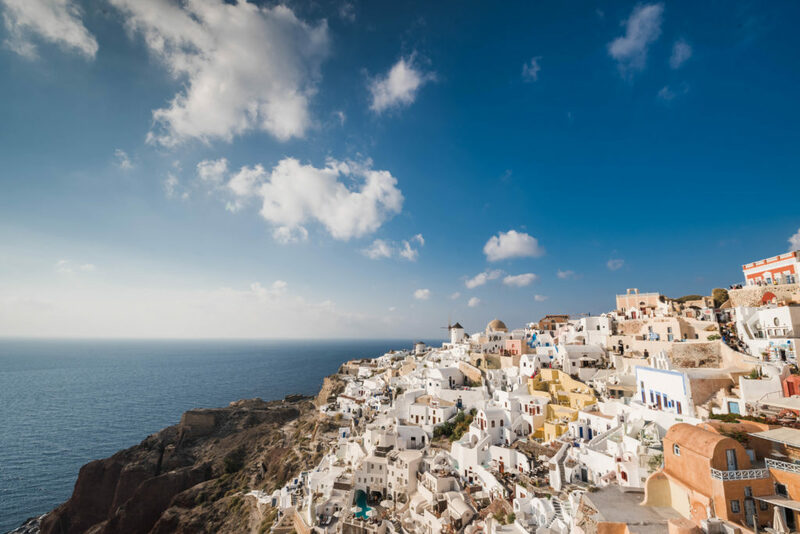 Jelena and Andreja’s island wedding was an artistic and contemporary masterpiece. 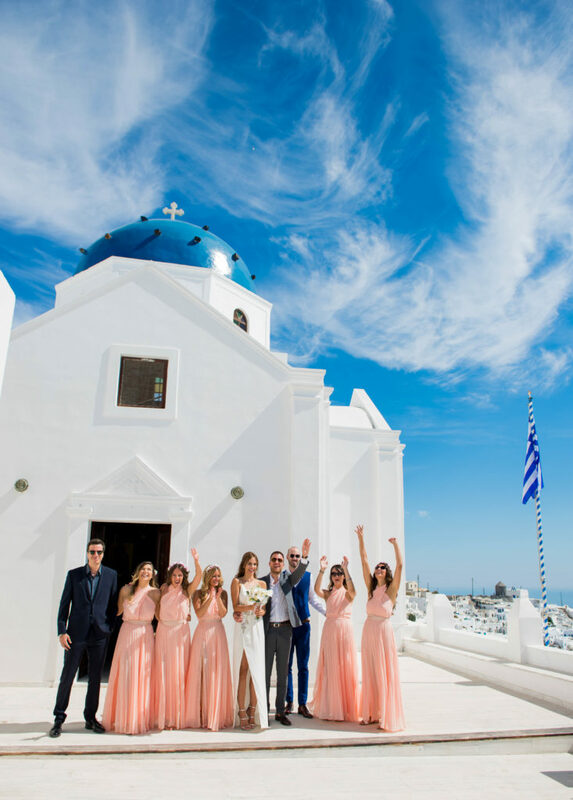 Their day began with an orthodox ceremony in Anastasi church, one of the most beautiful locations in Imerovigli. 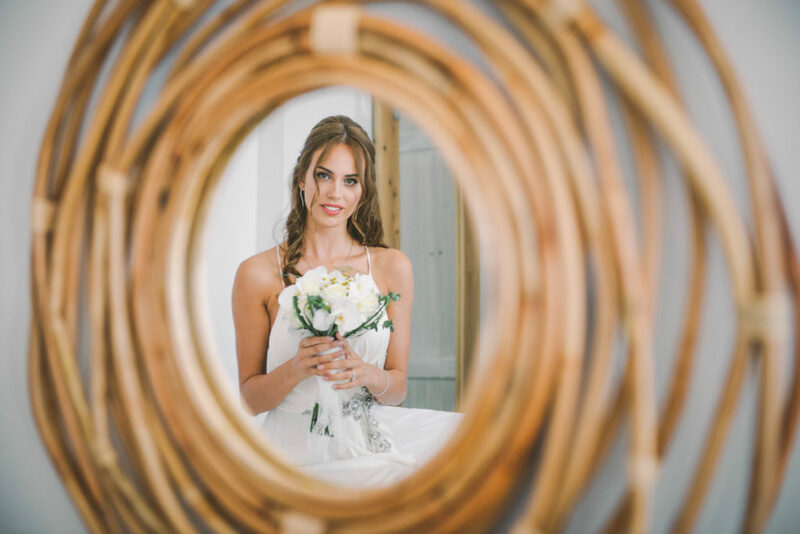 Than continued a photoshoot with our model bride and groom which was stunning, Jelena help’s us in every pose we made as she was a professional model in tv. 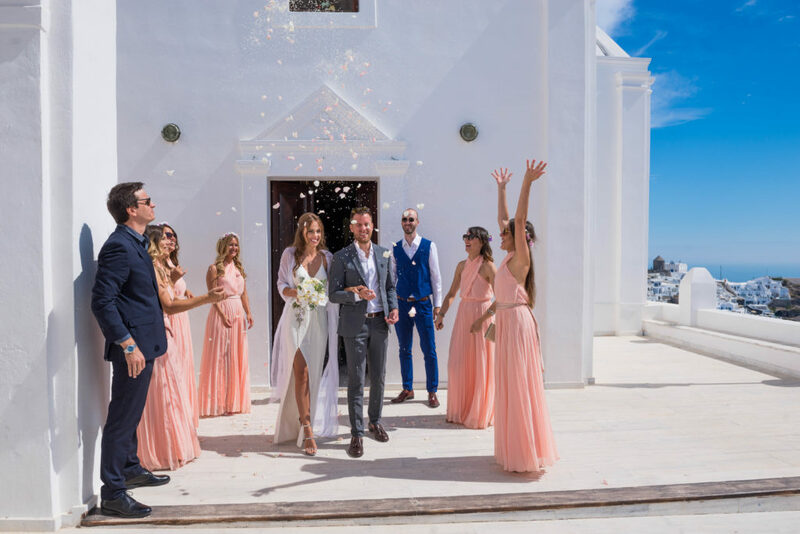 After this they wanted their reception to feel like a contemporary art gallery, so they choose Athenian House just next to a breathtaking sunset view of. 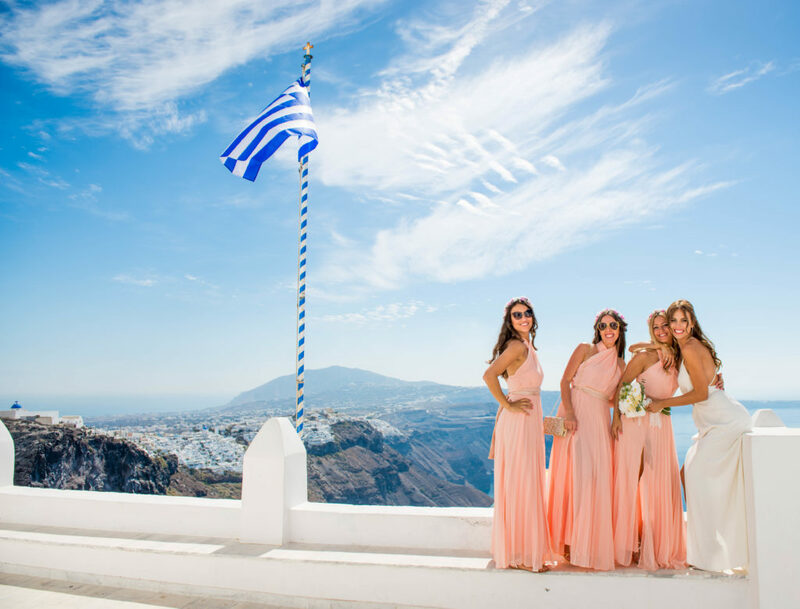 Here is a small part of this amazing wedding in Santorini.